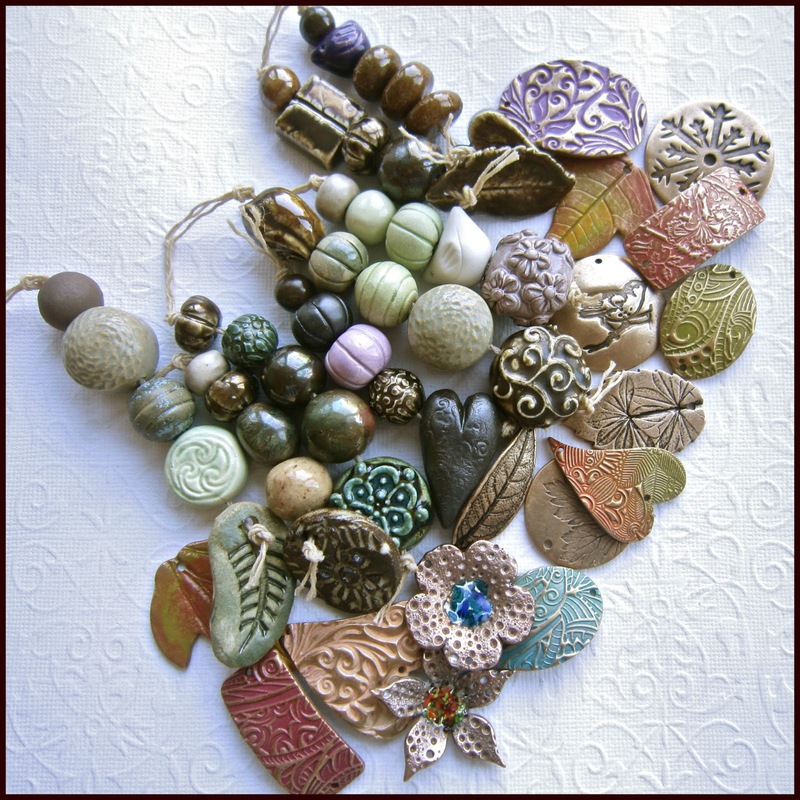 Caroline has kindly contributed 20 sets of her lovely ceramic beads and I have added a couple of pieces of bronze to each one – all ready and waiting for someone to turn them into a beautiful autumn themed design. They will available at a cost of just £10 GBP (inc. shipping) per set to 20 lucky people who will be randomly selected from their comments on this post. 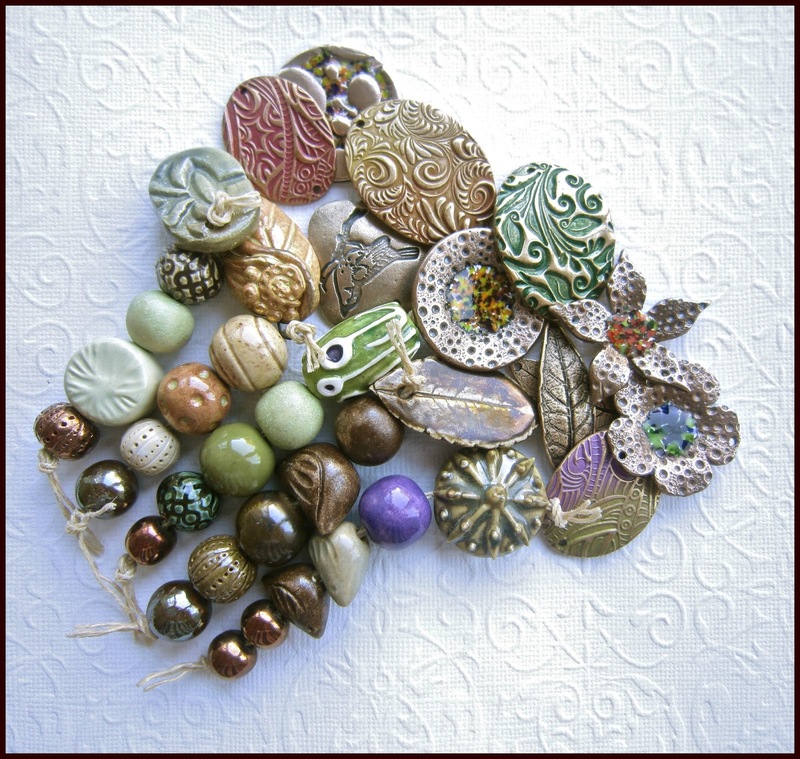 If you win you will receive a surprise package containing one of the bead sets pictured here which can be used with beads from your own stash to create as many pieces as you like and then join us for a blog hop on Wednesday 2nd October. So, do you fancy having a go…silly question – of course you do…! The draw will close at 8pm GMT on Monday 19th August 2013 and I will randomly select and announce the winners later in the day and send them my Paypal address. 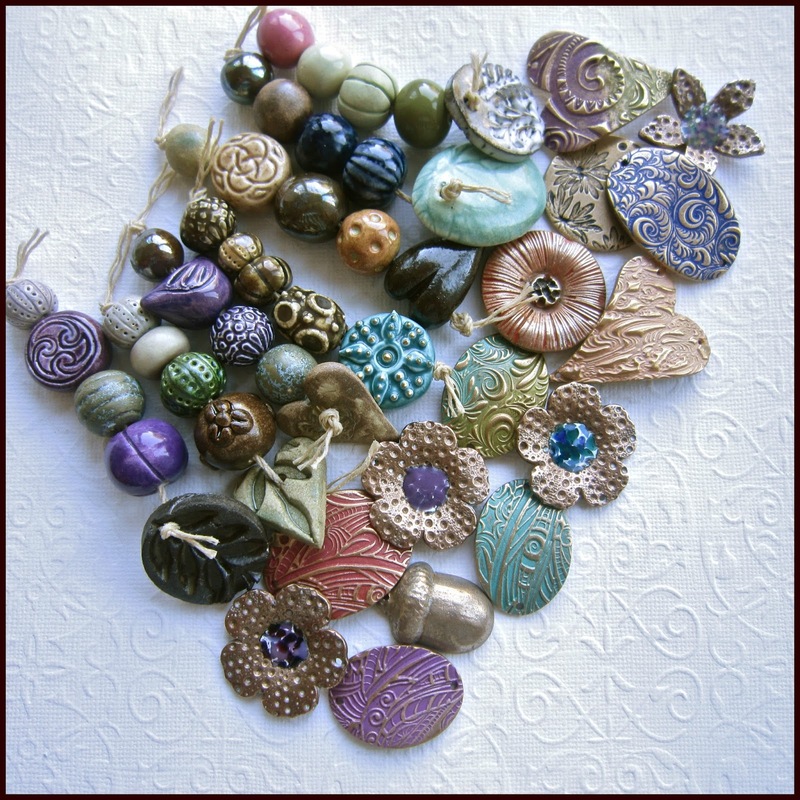 Payments should be made as quickly as possible to ensure beads are shipped in good time. It’s as simple as that so good luck and I’ll see you back here on the 19th and hope you’ll be with us on October 2nd.